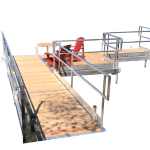 Marine Master manufactures the highest quality floating docks on the market. 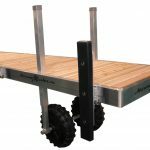 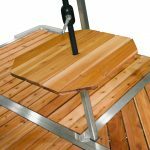 Marine Master Docks are backed by the industry’s only 15 year warranty and they exceed the standards set by the United States Army Corps of Engineers. 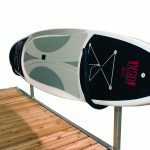 The molded black outer shell is seamless, made of polyethylene resin with UV ray inhibitors; all floats are injected with the highest quality low water absorption EPS foam. 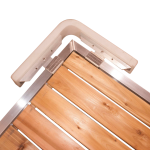 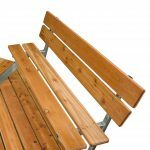 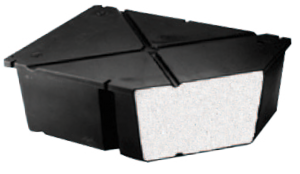 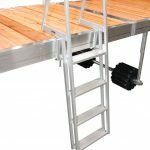 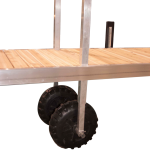 Floats are available in a variety of sizes and depths to accommodate any size or configuration of dock.